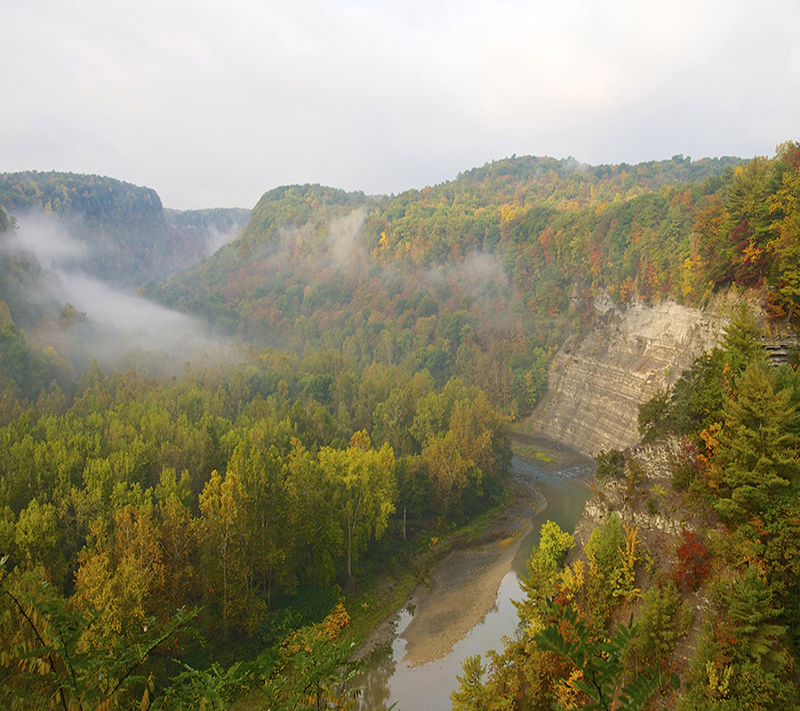 Washington County, NY is your destination for authentic experiences. From the natural scenic beauty, to the diverse cultures and offerings, there are endless reasons why thousands call this home.  See, taste, and explore everything our area has to offer. 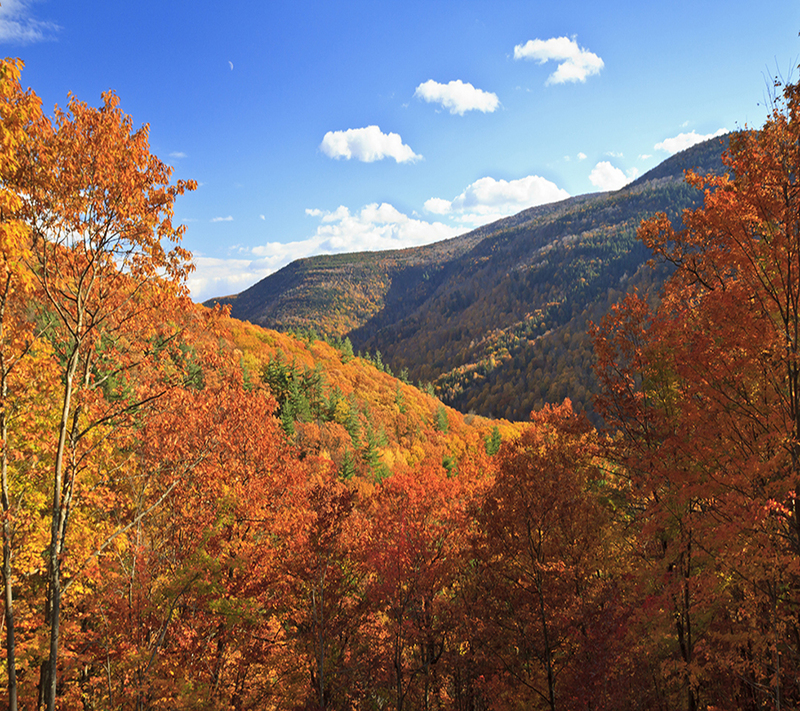 Nestled between Vermont and the Green Mountains on the east and Warren and Saratoga Counties to the west, Washington County is opportunely situated to provide you everything you’re looking for in your next getaway. Whether it’s agri-tourism, arts, history, recreation, craft beverages, or farm to table experiences, you can be sure we have something for everyone. 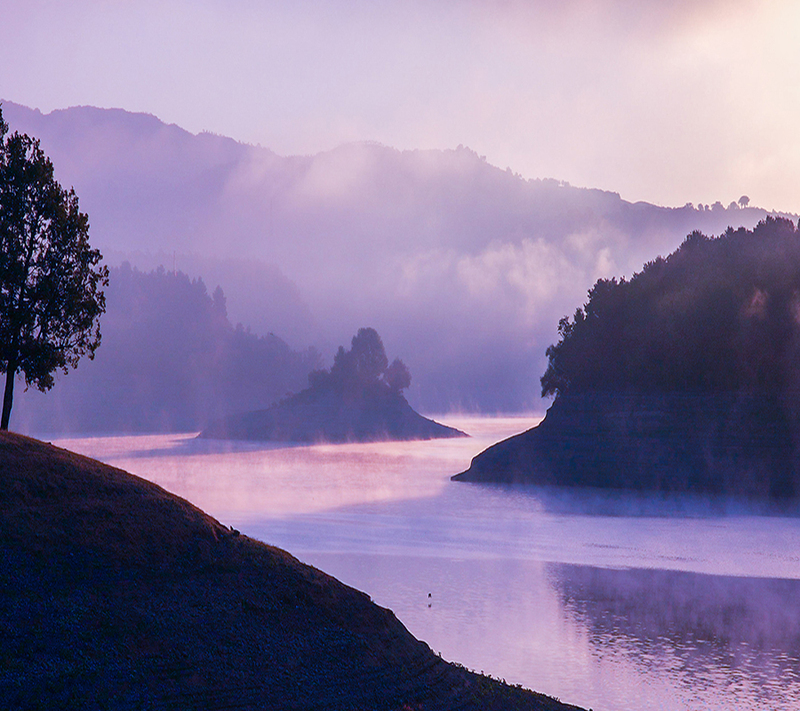 Our vast trails and bodies of water are an outdoor adventurer’s dream. Test yourself on the mountains surrounding Lake George, or take an easier path to go birding for the day. The Washington County landscape is just about as diverse as it gets. Perfect for the avid hiker as well as the beginners just starting to get out there. 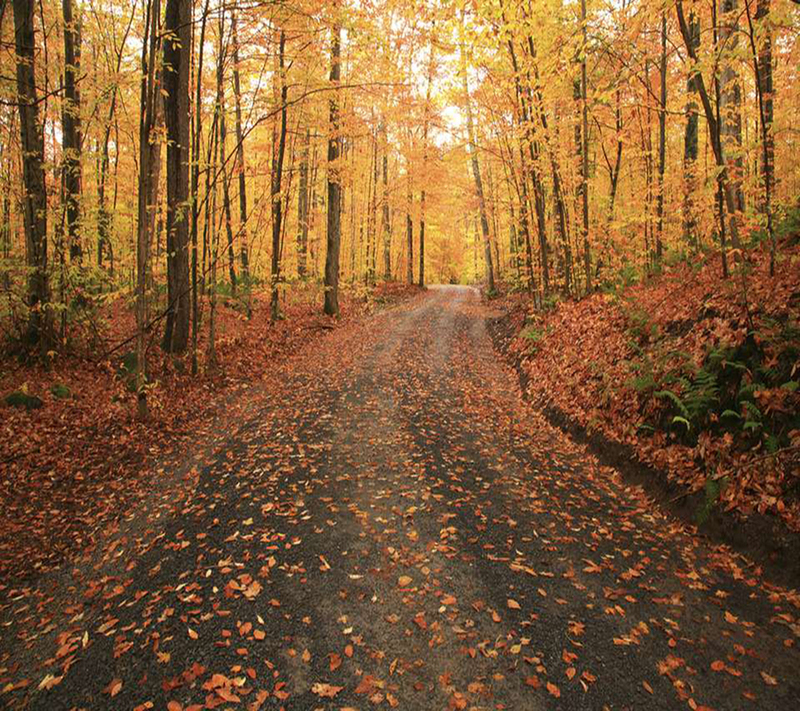 Check out our list of suggested trails to start planning your outing today! The numerous farms and craft food and beverage producers are a farm to table lover’s treasure. Grab a bite at a locally sourced restaurant and wash it down with some beverages made right down the road. The local craft scene has been rapidly growing in recent years, resulting in an abundance of fresh, local products, and hand crafted beverages for you to try. One of the earliest offerings of Washington County is the rich history, arts, and cultures. You’ll find multiple historic sites and landmarks, battlefields, and more. Perfect for the history buff among you. Additionally, there are an abundance of art studies, 56 to be exact. Check out some world class artists all throughout the area. Don’t forget to catch a performance! The multiple theaters give you a variety of live performances, from musicals, operas, and plays. Come experience Washington County. A diversity of scenery, experiences, and cultures awaits. The Village of Argyle, New York, in the Town of Argyle, is named after Argyllshire, Scotland (now Argyll and Bute, Scotland). Many of the original settlers came from Scotland and settled here in the mid-1700s. German, Irish, Dutch and Polish settlers were also attracted to this area. The 1800s found Argyle residents active in the Underground Railroad and abolitionist movement. The Moses Kill provided waterpower for mills in the village. The early 1900s brought a library and running water to residents, who proudly served their country in times of war. Today, Argyle Village is considered home by the descendants of these folks and newcomers alike. The Town was formed from the Argyll Patent of 1764 while still in Albany County, New York and became a town in the new Charlotte County, Province of New York. Charlotte County was subsequently renamed as Washington County. Since many of the original settlers were from Argyll, Scotland, they adopted the name of their native land to the town. Although population growth was slow, the town was the most populous in the county by 1790. In 1803, part of the town was used to establish the new Town of Greenwich. The Village of Cambridge was incorporated in 1866, combining the hamlets of Cambridge and North White Creek. About one-third of the Village is in the Town of Cambridge, and two-thirds in the town of White Creek. The Village was a quiet rural community until 1855, when the Albany & Rutland Railroad connected it to Rutland VT, to the north and New York’s Capital District to the South. The Jerome B. Rice Seed Co. developed by Civil War veteran Jerome B. Rice, Sr. was a major employer and at one time was the second-largest seed company in the nation. The Cambridge Fair held from the late 19th century until World War II, drew thousands annually on special excursion trains. The Washington County Fair in nearby Easton, one of the largest agricultural fairs in the northeast is its descendant. Today look for the Tour of the Battenkill – Cycling race in April, The Cambridge Valley Balloon Festival the first weekend in June and many other events for you and your family. The village today is still home to a variety of business housed in beautiful intact turn of the century buildings. A stroll in the Village is a step back in time. During the late colonial period, the town was on the Great War Path connecting French and British colonies, but few battles were fought in the town. The town of Dresden was formed from the town of Fort Ann in 1806. The town was first settled in 1784. The early industries included lumbering and maple syrup preparation.The completion of the Champlain Canal in 1823 aided the economic development of the area. The west town line is defined by Lake George with Warren County, New York beginning at the eastern shoreline. The east town line is defined by Lake Champlain, with Vermont and the town of Whitehall on the opposite shore. Fort Ann shares the southern border near the south basin of Lake Champlain named South Bay. The northern border is shared by the town of Putnam. The town is wholly inside the Adirondack Park.The Town of Dresden has a public boat launch and a 300-foot long wooden fishing pier on the South Bay (Lake Champlain) providing access to Lake Champlain and the Champlain Canal, located near the South Bay Bridge on NYS Route 22. Washington County owns and operates two parks one of which is Huletts Landing in the Town of Dresden. Huletts Landing is located on Lake George, the “Queen of American Lakes”, and has a canoe & small boat launch, as well as tennis courts. Huletts is on Route 6B, Sunset Bay Road in the Town of Dresden. 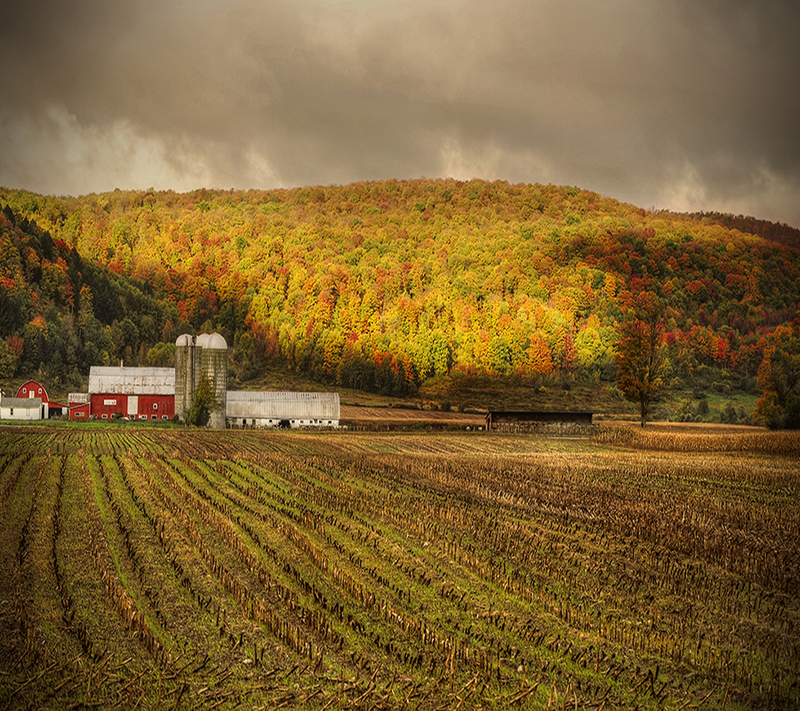 The Town of Easton, Washington County, New York is a beautiful agricultural community in the Hudson River Valley. The 30+ farms make Easton the most agricultural town in the region. From the mountains on the east to the Hudson River on the west the beauty is enhanced by the patchwork of open fields and wood lots. This picturesque scenery is unsurpassed! Easton boasts a variety of agricultural businesses – dairy, beef, horses, sheep, vegetables, fruits, field crops, plus small scale ventures such as alpacas, emus, goats and poultry. There is also a meat processing operation, an agricultural products store, a veterinary clinic, a farm machinery business and an organic farm. Easton also played a significant role in the Underground Railroad Movement and General Baum’s detachments and scouts, Visitors to our town may enjoy locally grown produce available at many farm stands, homemade ice cream- at the Ice Cream Mann – Home to the Throwdown with Bobby Flay, world-famous melons, golf courses, picturesque views and hiking trails at Dionondehowa Falls. In the winter bring the family to downhill ski, snowboard and snow-tube at Willard Mountain the only ski destination in Washington County. Easton is also home to this event the Washington County Fair. Don’t miss a performance at Burton Hall and a trip to Alpacas of Easton and a gallon of cider from Bordens. When advance units of the British forces began moving south in 1777, they encountered significant resistance from about 550 Americans at Fort Ann on July 8th. Although no attempt was actually made to permanently hold the position, there was a two-hour skirmish fought here until it was believed that the advance units were being reinforced. During the skirmish, the British recorded the capture of an American flag with thirteen red and white stripes and a constellation. It is likely that this was the first time the stars and stripes flew in battle. Extracted from the joint project with The Town and Village of Fort Ann, students of the Fort Ann School and ACT for Youth. Funding was provided by a grant from the Washington County Economic opportunity Council, the Town and village of Fort Ann and glens falls national bank and trust. The Historic Town & village of Fort Ann The Village of Fort Ann sits at Halfway Brook, midway along an Indian Path made to travel between the Hudson River and Lake Champlain. European armies tramped along this route between 1690 and 1760, building fortifications near here for each of the four “French and Indian” wars. The fort built during Queen Anne’s war (1702-1713) gave this place its name. In 1777, American rebels fought in the Battle of Fort Anne and then retreated ahead of Burgoyne’s invasion army, felling trees to block the road to the south. Their sabotage delayed the British advance long enough for Colonial forces to mount a successful defense at Saratoga and turn the tide of war in America’s favor. The town of Fort Ann stretches west to the eastern shore of Lake George, embracing ancient mountains whose deposits of iron ore fueled local industry. 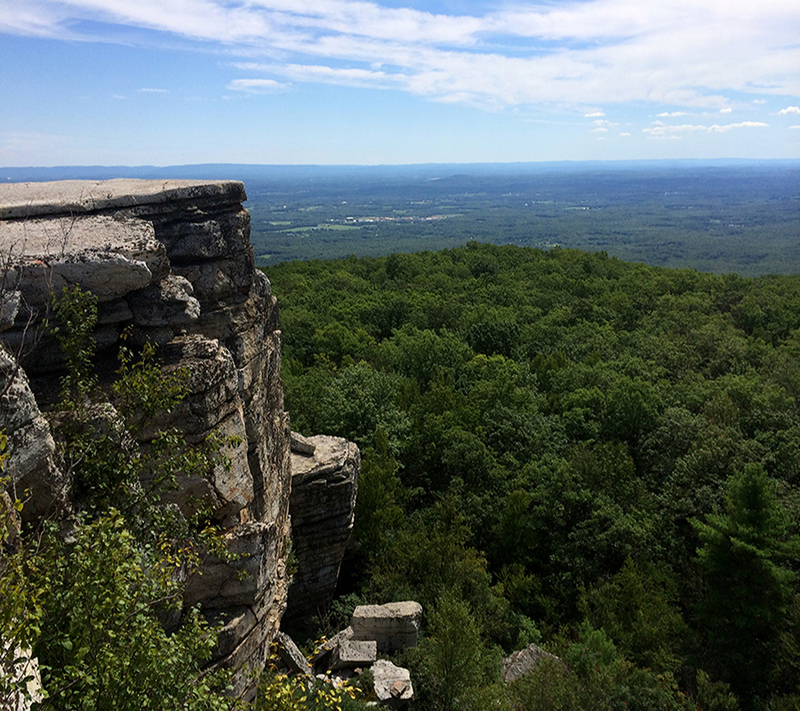 Today, hiking and horse trails wind through the woods to dramatic mountaintop vistas. Paddlers and boaters can enjoy abundant wildlife on Lake George, Halfway Brook, the Champlain Canal and scattered smaller lakes and ponds. Lacrosse and Soccer fans will enjoy the tournaments and camps at Golden Goals Sports Complex, and take in a round of mini golf. At the town and village offices and most businesses in the Village you can find a Historical Walking tour brochure of the Village of Fort Ann. The town is located both on the “Great Carrying Place” around the falls on the Hudson but also on the “Great War Path” between French and English colonies. Fort Lyman, constructed in 1755 during the French and Indian War by General Phineas Lyman, had its name changed to Fort Edward by Sir William Johnson in 1756 for King George II’s grandson Prince Edward, a younger brother of the later King George III. The town of Fort Edward was established in 1818. In 1849, the community of Fort Edward set itself off from the town by incorporating as a village. The Village of Fort Edward is the most densely populated section of the Town of Fort Edward. In September of 1849, the Village was incorporated and at that time it contained one thousand acres. The first village meeting was held at the home of Gideon Carswell on Broadway, now known as the Charter House. Frederick d. Hodgeman was elected the first president of the village. The term president was used up until 1927 when the title changed to mayor. Fort Edward today is the County seat, boats traveling up the Champlain Canal can moor at the Yacht Basin and stroll into town, a summer concert series also takes place at the gazebo, the Historic Anvil Inn restaurant was built in 1755, once home to a historic blacksmith’s shop, history enthusiast’s can spend many days exploring Rogers Island, Old Fort House Museum, The Washington County and Fort Edward Historical Societies. 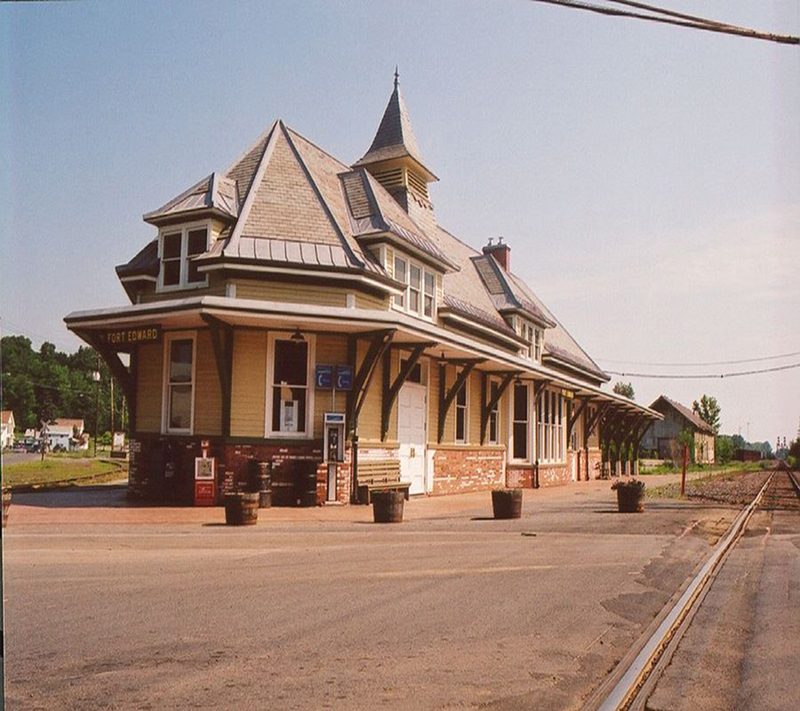 Visitors can also arrive by Amtrak on the Adirondack Line – the first stop in Washington County. The train station is also home to Timeless Art and Antiques a wonderful gift shop featuring many Washington County produced items, rent a bike from them or walk up the Feeder Canal trail that is just outside their doors and power up with a sweet from Broadway Sweets famous for their finger rolls. Venture further into the Town of Fort Edward and discover the Theater on the Farm and a new venture Olivia Winery growing grapes and producing wine. 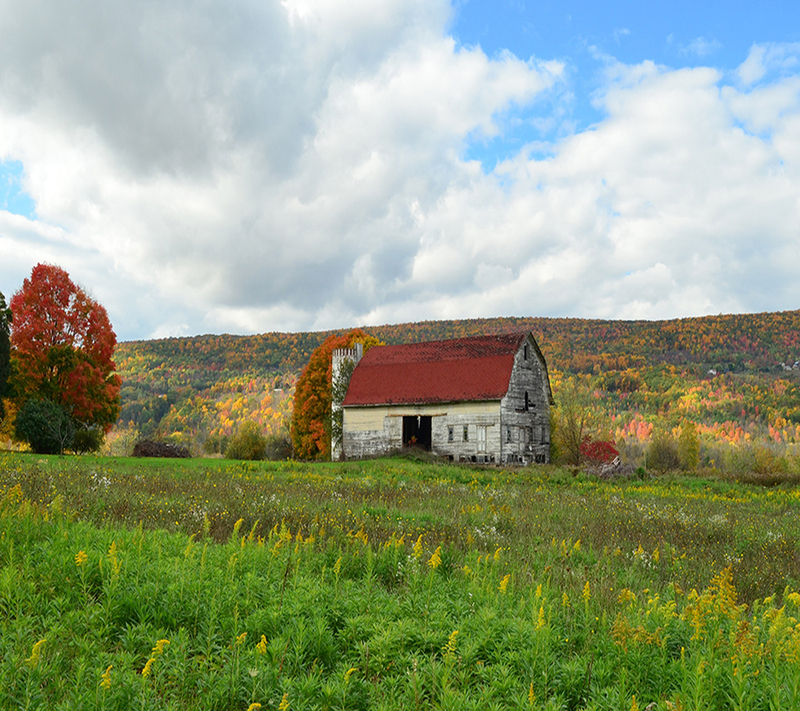 The Village of Granville is nestled in the Mettawee River Valley, a gateway to both the Adirondack Mountains and the Lakes Region of Vermont. Rolling green hills and lush forests surround a charming village with so much to discover, making it an ideal place either to visit for a day or weekend, or stay for a lifetime.Founded in 1780, Granville was predominantly built on the foundation of the slate industry. The town has long been considered the Colored Slate Capital of the World for its many prodigious quarries that produce stone in a rare variety of colors, including green, gray, gray black, purple, mottled green and purple, and red. But it is also home to other industries, including furniture making at Telescope Casual Furniture and Manchester Wood, to name two producers, and sealants making at St. Gobain Performance Plastics.In addition to thriving industry, the Village of Granville has a bustling retail scene with both chain and specialty shops, a variety of eateries and professional services. Those looking to start their own business will find ideal real estate for their venture.Granville also offers a rich cultural life, with institutions like the Pember Library and Museum of Natural History and the Slate Valley Museum providing opportunities for both recreation and education. The Granville Area Chorus and the Granville Town Band, or a visit to the Summer Concert Series, are the perfect solutions to those with musical talent or a desire to hear some great tunes. A skateboarding and ice skating park, Granville Little League, Granville Youth Soccer and Granville Panthers football offer activities for area children year round. Civic organizations like the Granville Area Chamber of Commerce, the Granville Lions Club, the Granville Lioness Club, the Granville Rotary, Knights of Columbus, Masons, and the Order of the Eastern Star offer adults a variety of ways to get active in service to their community. Others choose to serve on the Granville Rescue Squad or on one of the village’s two volunteer fire departments. Veterans will also find a welcoming community at one or both of the village’s two veteran’s organizations, Veterans of Foreign War (VFW) Post 1653 and American Legion Post #323. Opportunities to enjoy the great outdoors abound, too, with parks, a recreation trail and the Mettawee River all to be found within the village borders. Granville has much to offer. Explore our vibrant community – Better yet, why not come for a visit yourself? You’ll find a warm and friendly community just waiting to greet you! 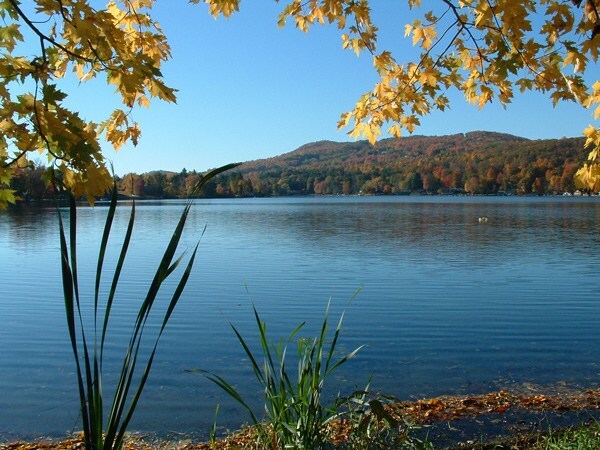 Located just east of Saratoga Springs among green rolling hills is the Town of Greenwich. Less than an hour from New York’s Capital District, Lake George, the Adirondacks and southern Vermont, Greenwich offers visitors and residents good restaurants, attractive shops and many leisure activities with quick access to some of New York’s and Vermont’s best recreation areas. 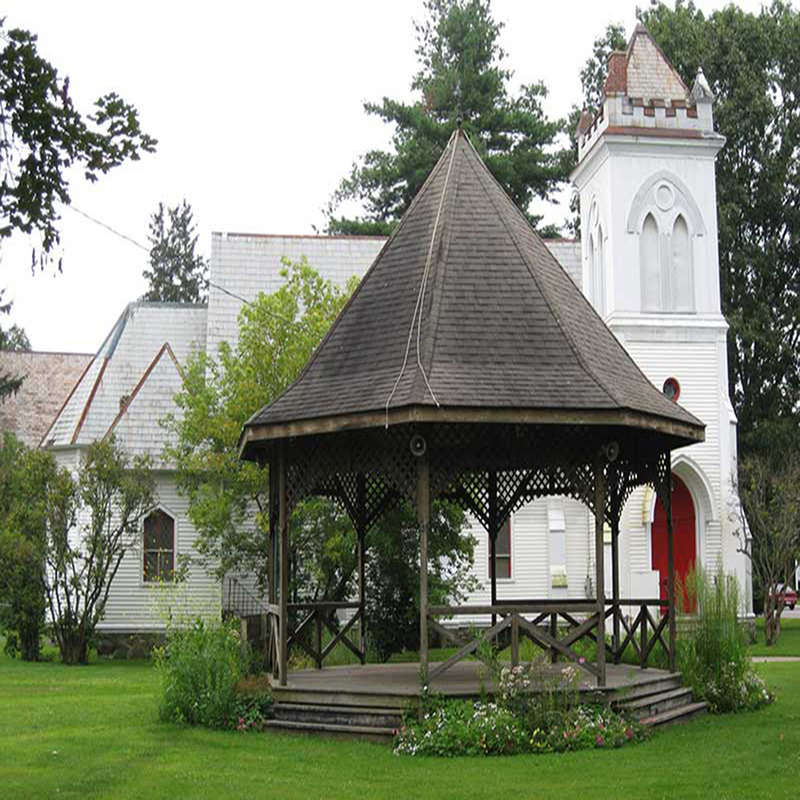 The Village of Greenwich on the banks of the Battenkill, a nationally recognized trout stream, has been called “the most extraordinary, beautiful and architecturally intact village in all of upstate New York”. Nineteenth century storefronts line Main Street and provide distinctive dining and shopping in a historic small town environment. The downtown area is surrounded by stately Greek revival and Victorian homes. Come see why Capital Magazine said Greenwich, New York “Looks like the village you always wished you had grown up in”. Nestled adjacent to the Hudson River and the Battenkill, a nationally recognized trout stream, is the village of Greenwich, New York. Called “the most extraordinary, beautiful and architecturally intact village in all of upstate New York”, Greenwich offers a variety of restaurants and a very alive Main Street. Come enjoy our annual Whipple City Festival in June. There is much to discover in southern Washington County. Enjoy the journey!Come to fish, tube, canoe or swim in the Battenkill, golf at local courses, or tour the country roads by bicycle at a leisurely pace, technically in the Town of Easton, but supported by the Villages of Greenwich and Cambridge.Discover the area’s historic role in the Revolutionary War, the French and Indian War and the Underground Railroad in the Village of Greenwich and Easton. Plan a trip to the Antique & Flea Markets or Craft Fairs held at the Washington County Fairgrounds.Pick fresh fruits and vegetables right at the farm or select fresh produce from our local farm stands and Farmers Markets each summer and fall. In August, visit the Washington County Fair, “an agricultural tradition for over a century”, one of the state’s biggest & best. At Christmas cut your own tree at a local tree farm and enjoy the beauty of a winter trek through fresh snow.Enjoy our summer concerts at the gazebo in Mowry Park, the annual Whipple City Festival held the 3rd weekend of June and the downtown Business District events, Stroll though the village of Greenwich, rich with Victorian and Greek revival architecture, village greens and gardens. Enjoy one of the Historic House or Garden tours in June & December. The Town of Hampton is located in the northeast corner of Washington County, along the banks of the Poultney River. Hampton is an agricultural, rural community, with farms, small lakes, and ponds. Red slate and other colored slate were mined here as they were and are in nearby Granville. With less than 950 residents, it’s a wonderful environment for living in the country. 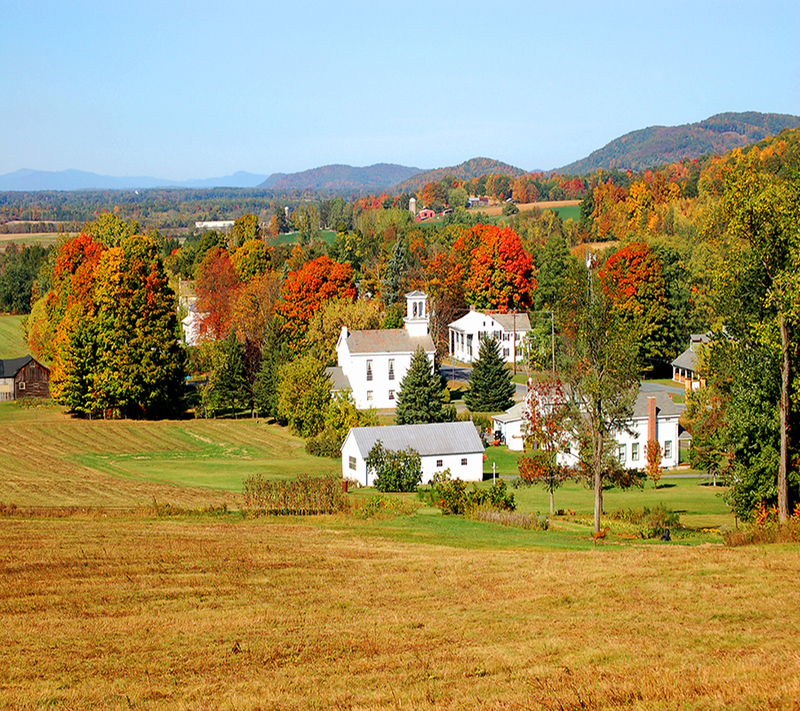 With larger towns in both New York and Vermont close by, we have the best of both worlds. Hampton is a Right to Farm community. William Miller: Herald of the Second Advent (1782-1849) American farmer and Baptist preacher who announced the imminent coming of Christ and founded the movement popularly known as Millerism, or the Millerite Movement, characterized by a distinctive type of pre-millennialism and giving rise to a group of denominations classed as the Adventist bodies. Miller was born in Pittsfield,Massachusetts, and was reared in Low Hampton, in northern New York, almost on the Vermont line. As an ambitious frontier boy with an unquenchable desire for knowledge, he was largely self-educated. Upon his marriage with Lucy P. Smith in 1803, he moved to Poultney, Vermont. Through friendship with several prominent citizens who were deists, Miller abandoned his religious convictions and became an avowed skeptic. Notable residents Gideon Warren (1730–1803), Served with the Green Mountain Boys and was an officer in the Revolution, later established towns in Washington County. The Town of Hartford was within the bounds of the old Charlotte County, which was renamed Washington County after the American Revolution. The Provincial Patent (26,000 acres), later renamed the Town of Hartford, was granted to 26 commissioned officers of the New York Infantry – who were veterans of the French and Indian War, May 2, 1764. Archibald Campbell directed the survey of the grant into 104 lots, each containing 300 acres, more or less. The Provincial Patent was included in the Town of Westfield and comprised the present towns of Putnam, Fort Ann, Dresden and a portion of Kingsbury, besides the present Hartford. In 1793 the Patent contained enough inhabitants to be set off from Westfield. This was done and the Town of Hartford received its name on March 12, 1793.The Museum and Howard Hanna Memorial Civil War Enlistment Center Are two buildings near the center of the hamlet of Hartford. They represent the history of life during the 1800s in a small upper New York State rural community and the participation of Hartford citizens in the Civil War. Both buildings are listed on the National Register of Historic Places.The Museum:Housed in the former Elisha Straight house, is reported to be the oldest remaining house in the hamlet of Hartford dating back to the early 1800s. The mission of the museum is to acquire, catalog and display the history of Hartford. The acquisition of furniture, books and memorabilia, and the educational display of these items, are important to understanding the industry and life that once existed in Hartford. The Civil War Enlistment Center: In this building the men of Hartford enlisted in Co. E. 123d Regt. New York State Volunteers. This is the story of their 3000 mile three year journey to glory and service to the Union. This building is the only Civil War Enlistment Center remaining in New York State. The collection concentrates on the men, their equipment, their stories and the battles. Admission is free to the Museum and Enlistment Center which are maintained and operated by the Hartford Historical Group, a not-for-profit organization. The Museum and Enlistment Center are open to visitors on Sunday afternoons from 1 to 4 PM during July and August and at other times by appointment. The town of Hebron has changed little over the past 100 years. 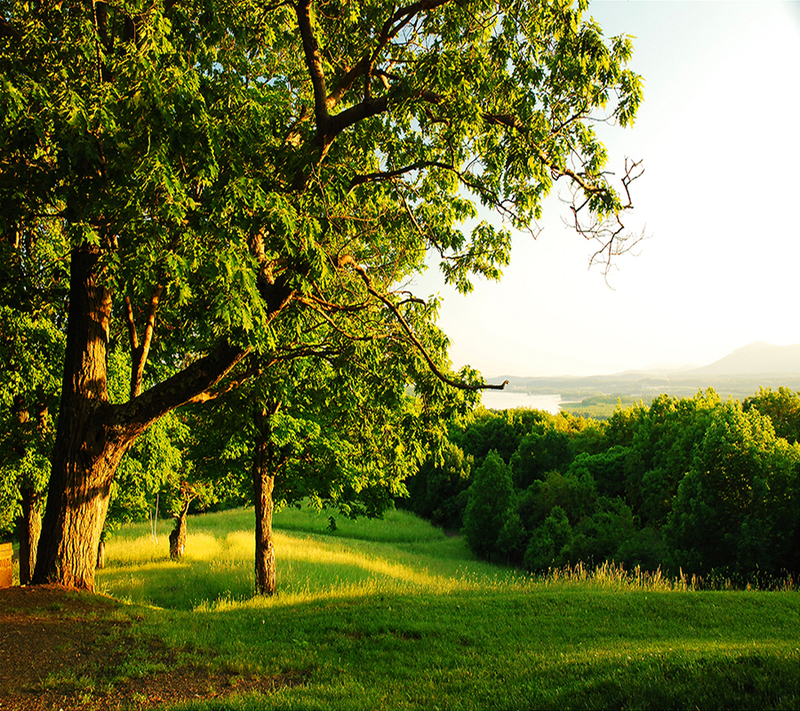 Its picturesque farmland and heavily wooded terrain draws many people who want to live in the area and enjoy the simple, peaceful lifestyle that Hebron offers. Many of Hebron’s grand old homes are still occupied by the same families that lived in them generations ago. The area possesses the type of friendliness and stability that is so hard to find in today’s urban-oriented society. The citizens of Hebron are involved in their community and have made strides to preserve their heritage in the 21st century.Hebron has three active churches and many social organizations. Residents are proud of the Hebron Fire Company and the many activities they have. The Hebron Preservation Society is an active, non-profit organization that was formed in 1974 to gather and disseminate historical information about the town while appreciating and protecting its magnificent environment.In 1864 Hebron was the leading potato producer in Washington County, including the Hebron Beauty – which reportedly save the British Isle from starving during the famine- as the area’s gently rolling hills and valleys were filled with farmland much as they are today. Presently, dairy farming leads the way in local agriculture. We hope you enjoy Hebron just as the many generations that have worked here to make it the place you will find today. The Town of Jackson is a rural, agricultural town in southern Washington County, New York, about halfway between Saratoga Springs, New York and Manchester, Vermont. Open fields and rolling hills contain family farms, many of which have been operated by the same family for over a century. While dairy farms still predominate, during recent decades agriculture in the town has become more diverse, with sheep, alpacas, beef cattle, and vegetable production all being introduced or re-introduced. A charter for a Township of Kingsbury was granted by King George III on May 11, 1762. Its first settler was James Bradshaw. Albert Baker arrived second, constructing a sawmill at what is today known as Baker’s Falls. John Jones built a mill in the northwest corner of town. Following his death, Edward Patten purchased Jones’ land and renamed the settlement Pattens Mills, a name by which it is still known. During the American Revolutionary War, the township was twice invaded by British armies. The second invasionary force set fire to everything but the homes of Loyalists. Charlotte County, of which Kingsbury was a part, was annexed by the Vermont Republic in 1781. The following year, it renounced its claim to Charlotte County, and New York officially recognized the town of Kingsbury. In 1810, the settlement near Baker’s Falls incorporated as the village of Sandy Hill, though it changed its name to Hudson Falls in 1910. In 1823, the Champlain Canal was opened, followed in 1833 by the Glens Falls Feeder Canal. Major industry consisted of farming, milling, mining, and logging. Big Creek – A stream feeding into the Champlain Canal near Smiths Basin. Bond Creek – A stream feeding into the Champlain Canal near Dunham Basin. Wood Creek – A stream flowing out the south town line.Present population of the village is about 8,000, and the population of Kingsbury is an additional 4,000 – making the town the largest in Washington County. 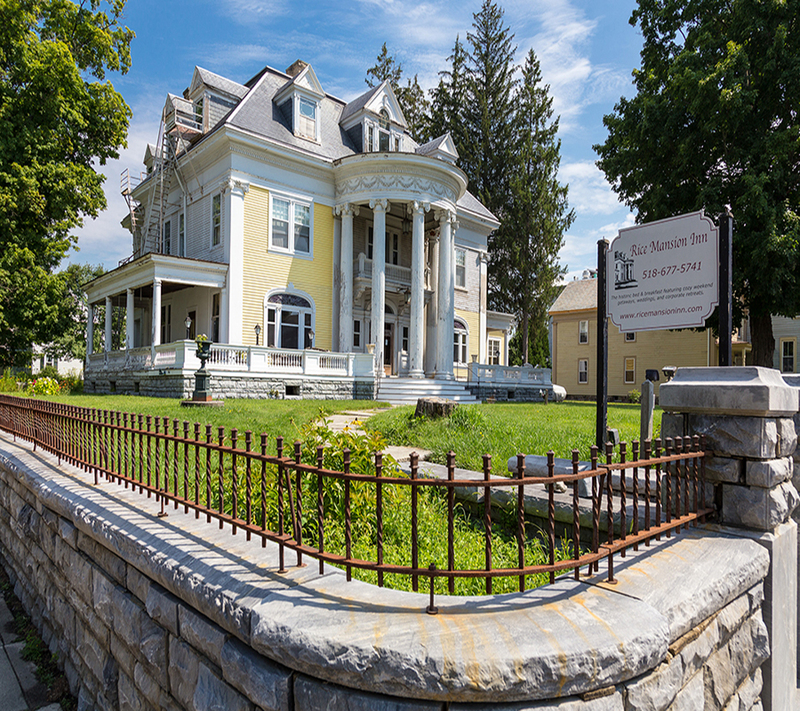 In the village of Hudson Falls, is listed with the National Register of Historical Places and has a display of intact 19th Century architecture. Check out the Village walking tour map. The five combination locks on the Feeder canal are also listed on the National Register of Historical Places. The town is named after Israel Putnam, a hero of the American Revolution. The town was part of the Provincial Patent (1764) made to officer veterans of the French and Indian War while the region was in Charlotte County. 1609, July Samuel Champlain discovered and entered the northern end of the lake which honors him today, Lake Champlain. He and a party of Huron Indians paddled up the lake from Canada. Their encounter with the Iroquois occurred on the lake’s western shores after two days of swift paddling. Some historians place this encounter in the present Town of Putnam in Washington County, NY. A few weeks later in the same summer, Henry Hudson sailed his ship Halfmoon up the great river that now bears his name until he reached the impassable rapids, just north of Albany. The claims of these two explorers ignited the flames of hostility that would continue for the next 150 years, the skirmishes and all-out battles between the French and British and their Indian allies known as the French and Indian Wars. 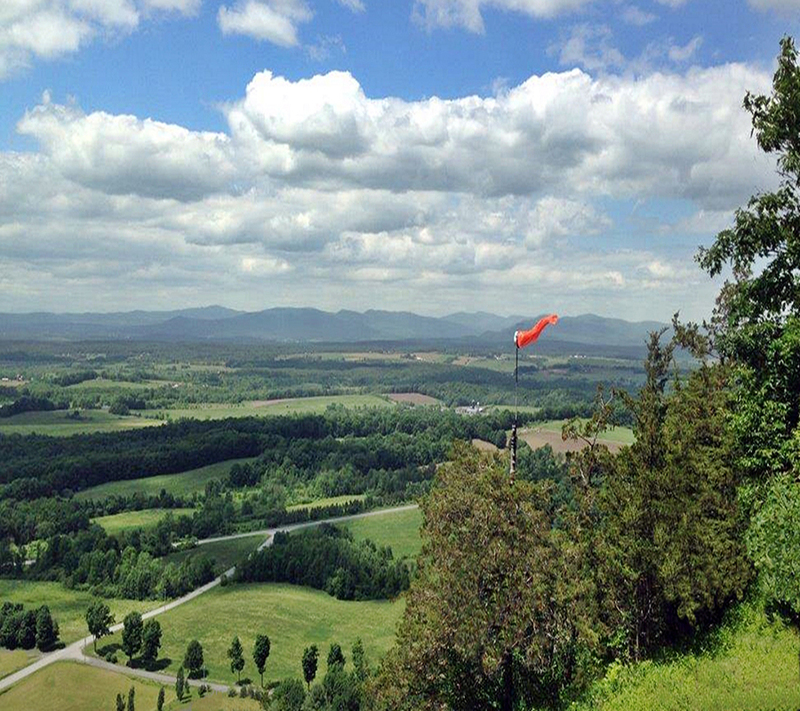 Putnam –like the Town of Dresden has east and west borders that are Lake Champlain and Lake George. 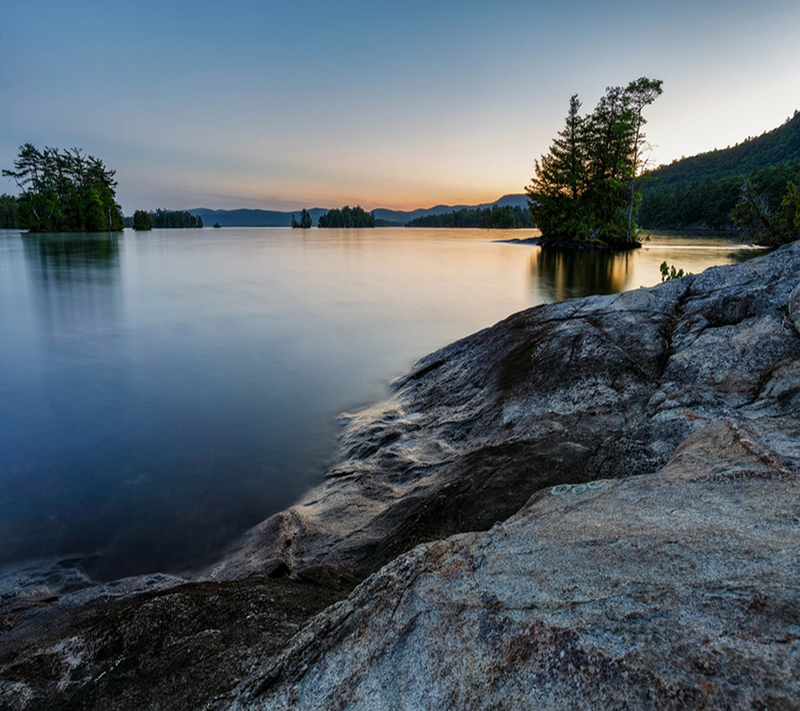 On the Lake George side is Gull Bay Preserve, with 472 acres in the Town of Putnam, provides scenic vistas of Gull Bay and southern Lake George. The preserve includes part of Sucker Brook, which is considered one of the most important wetlands in the Lake George watershed and is home to a great blue heron rookery containing over 30 nests. Is situated east of Saratoga Springs and southeast of Lake George on the Vermont border. Salem, founded in 1761 is steeped in Revolutionary and Civil War History. A number of historic landmarks, handsome period homes, covered bridges, museums and cultural events make Salem a place that maintains a rural charm and preserves its historical traditions. Agriculture remains an important and vital part of the area’s economy.“If you step from the Union Depot in Troy into a Delaware and Hudson car attached to the 5p.m. express on the Fitchburg Railroad, you will find yourself in the prettiest town in Northern New York.” These words, written by a correspondent to the Troy Daily Press in 1888 about Salem, still ring true. The Salem of today, with its village of Salem and communities of Shushan and Eagleville has changed little. Only people and commerce of an earlier time have come and gone, while the automobile has replaced regular passenger train service. The historic community of Salem was settled in 1762 by pioneers from Massachusetts and Scotland. In 1776, Salem became the home of the Charlotte County and White Creek Revolutionary War militia, and later in 1862, the recruiting home for the Civil War New York State Volunteer 123rd Regiment. Monuments and graves of these wars are found in the Revolutionary War and Evergreen Cemeteries in Salem.Salem village, with its 18th and 19th century architecture, contains a variety of businesses. Found in the Salem area are restaurants, gift shops, antique centers, farm stands and art galleries.The area abounds in activities and entertainment. Family fun includes outdoor experiences of canoeing, swimming, camping, hiking and fishing. Live performances for adults and children are found at the Fort Salem Theater, The Mettawee Theatre and Music from Salem. Three classic wooden, covered bridges span the Battenkill and are open to the public.Agriculture continues to dominate the rural setting, but modern farming and related agribusinesses now dot the countryside in addition to dairy, potato and sheep farming. Farm stands selling sweet corn, raspberries, blueberries, maple syrup, dried flowers, wool and angora spinning materials, offer local products to Salem visitors. 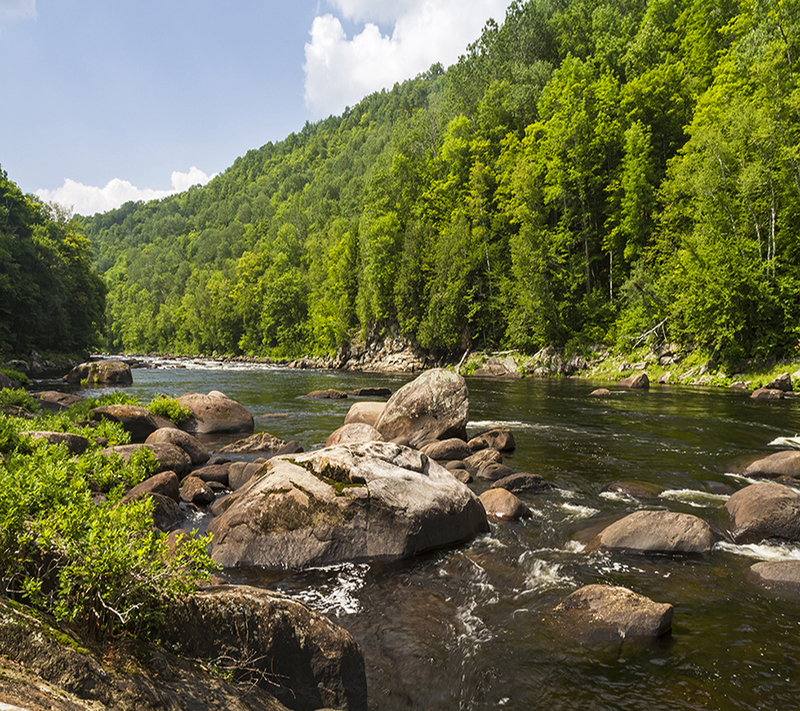 The famous Battenkill River and White Creek supply Salem with pure Green Mountain water.Salem continues to be a community combining the friendliness of its citizens with the purity of its natural beauty in a peaceful setting. Visitors travel the historic Northern Turnpike (Route 22) in search of seasonal pastimes all year round. Settlement in the town of “White Creek began after the granting of the Cambridge Patent in 1761. The first settlers in the present hamlet of White Creek were Quakers. John Allen built the first permanent residence in 1770, a house which remains as the best-preserved structure surviving from the eighteenth century in White Creek. The Town of White Creek is a quaint, rural township nestled in the foothills of the Taconic Mountains of Southern Washington County. 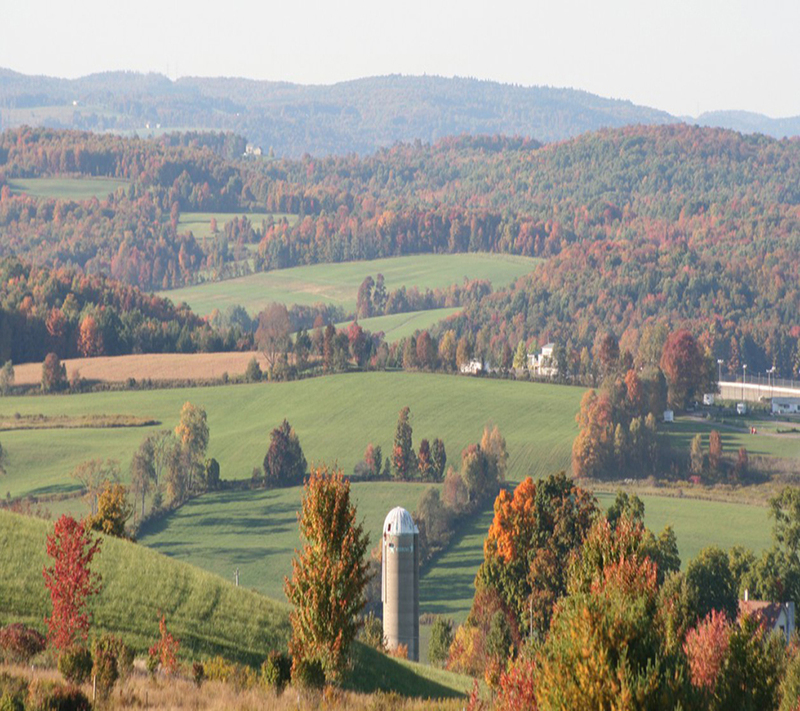 Dairy farms, vegetables, apples and berries and organic growers, open space and rolling hills dominate the landscape—particularly in the southern portion of the town. The community has a diverse housing stock and wealth of historic architecture and cultural venues significant impact on the community, with between a quarter and a third of land dedicated to it. The central and northern portions of the Town are mountainous, forested with pines and various hardwoods, and feed a network of Class A creeks. The Village of Cambridge (a separate municipality) is the social, civic, retail and economic center of the community along with two hamlets—White Creek and a portion of Eagle Bridge. The Town has a small, locally based manufacturing sector but the central school remains the largest employer. Diverse businesses and residents include The New Skete Communities monks and nuns. The Monks are known worldwide for their German Shepherd breeding program and dog training and recently had their own Animal Planet series Divine Canine. The Nuns are equally famous, but for the cheesecakes! The monks also produce a line of specialty cheese spreads and smoked foods. Pompanuck is an Eco-Friendly retreat that is also now home to Round House Bakery – look for their items at the local co-op and farmers’ markets. The Village of Cambridge is in White Creek with destinations including Hubbard Hall, Cambridge Hotel, Rice Mansion Inn, Battenkill Books, Cambridge Store Co-op, antique shops and eateries. In 1759 Whitehall was settled in a valley at the southern end of Lake Champlain. This colonial town was founded by British Army Captain Philip Skene, and was originally known as Skenesboro. Skenesboro became the first settlement on Lake Champlain and was a center of maritime trade. Captain Skene built saw mills, grist mills and an iron foundry, where trade can be documented from that time.The Revolutionary War caused the capture of Skene’s trading schooner and the building of a fleet by Benedict Arnold at this place. Because of the Revolutionary War actions, the New York State Legislature, in 1960, declared the legacy that names Whitehall as the Birthplace of the United States Navy. The Whitehall harbor also produced ships used for service by the U.S. Navy during the War of 1812.Whitehall’s themes of defense and transportation stress this communities’ part in history including the building of the first fleet for battle in 1776 and, since early historic times, the north-south transportation route from Canada to New York City. The canal has been in use since 1819 and it brought prosperity to shippers of produce, iron re and special products like ice and ells. Steel-powered packet boats carried passengers from Lake Champlain to Troy, New York in 24 hours by fast relays. In 1848 the railroad came to Whitehall bringing with it the largest local industry for decades. AMTRAK passenger trains offer local service regularly and is the second stop in Washington on the Adirondack Line running from NYC to Montreal. Pictures with us Using Our Hashtag!